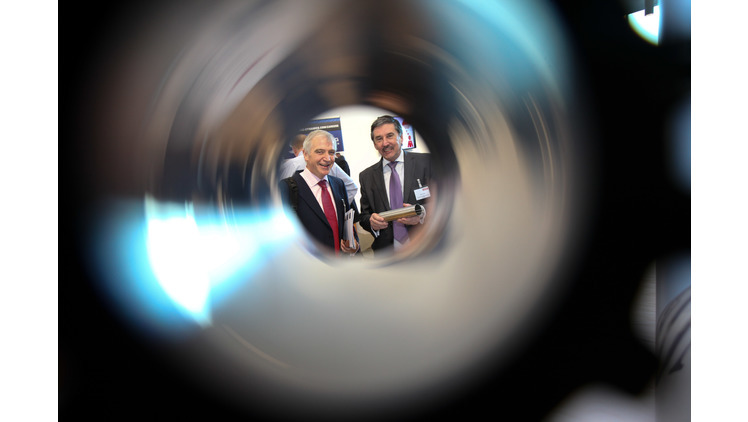 Black Country manufacturer is setting its sights on a share of the £60 billion nuclear sector. 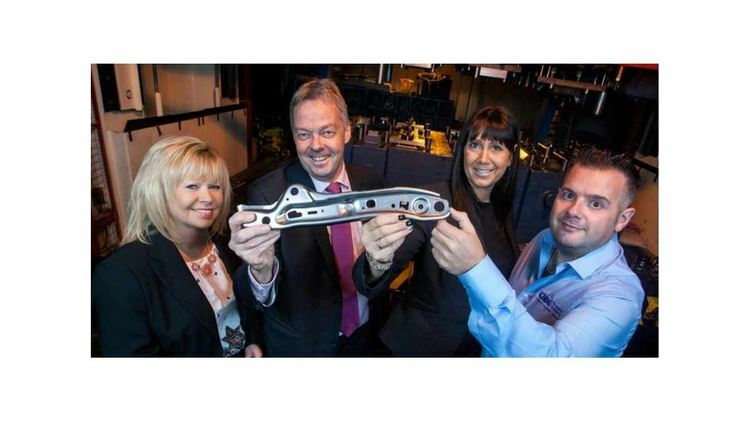 Black Country manufacturer Cube Precision Engineering secures £200,000 cash investment from Finance Birmingham. CMA Moldform support development of a pioneering seating solution for the military market. Alan Lusty, chief executive of adi Group, named in The Manufacturer’s Top 100 most influential industry role models. 25 MAA companies held B2B meetings with 8 Czech aerospace companies. New aerospace technologies on display! 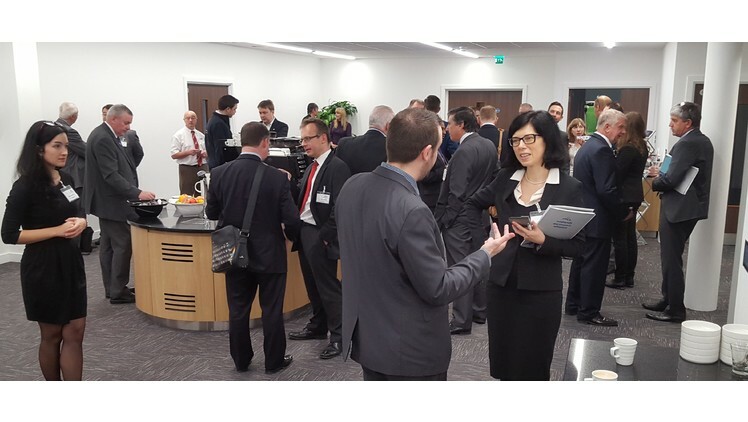 Nineteen new technologies in development in the UK aerospace supply chain were on display at the NATEP Showcase 2015. Metal improvement specialist report that their Nadcap approval has now been extended. 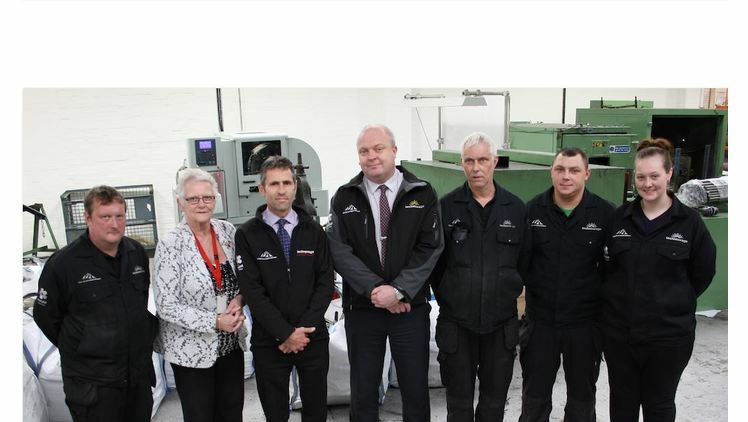 Techniswage employs twelve people and specialises in sub-contract tube end forming.